Three rows of teeth. A third eye. A “chill” nocturnal lifestyle. The tuatara is unlike any other reptile in the world. Easy to mistake for a lizard or an iguana, the tuatara is neither. This Extreme Survivor is the last living Sphenodon, a diverse and ancient order of reptiles that slithered around with the dinosaurs more than 200 million years ago. 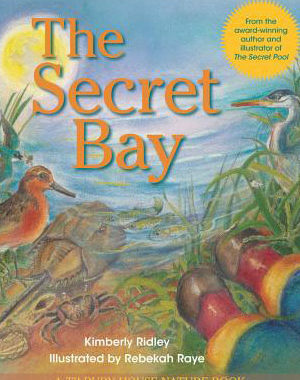 Today, it lives only in New Zealand on protected offshore islands. What’s with the tuatara’s extra row of teeth? It turns out it chews unlike any other animal. After catching a big, crunchy, cricket-like weta, a tuatara slices its supper by sliding its lower jaw forward and back against a groove between two sets of teeth in its upper jaw. Who needs steak knives? The purpose of the tuatara’s primitive third eye is still a mystery. Located on top of its head, it is thought to sense only light and dark, and disappears by age 4 to 6 months. Most unusual of all, perhaps, is the tuatara’s “chill” lifestyle. 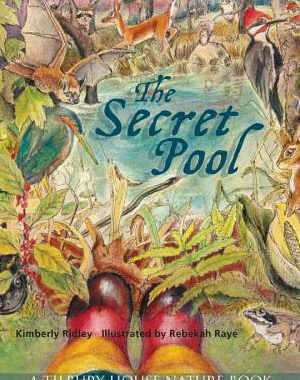 Unlike lizards and other cold-blooded critters, these nocturnal reptiles are active at temperatures below 50 degrees. That means tuataras do everything slowly. For example, a tuatara’s heart beats about 7 times per minute, compared with our own ticker, which races along at 70 beats per minute. Cruising along in the slow lane can mean a long life—tuataras commonly live more than 100 years—but it’s also risky. Tuataras were nearly wiped out by rats and other invasive mammals that arrived in New Zealand with humans hundreds of years ago. The race is on to save these endangered reptiles by protecting them from predators and raising baby tuataras in “head start” programs to release into the wild. Check out this video of a tuatara eating lunch! 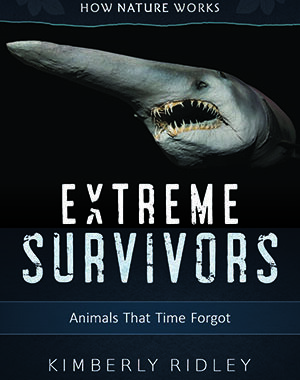 I fell in love with tuataras while researching Extreme Survivors: Animals That Time Forgot (Tilbury House Publishers). Meeting these ancient animals is another reason to visit New Zealand! 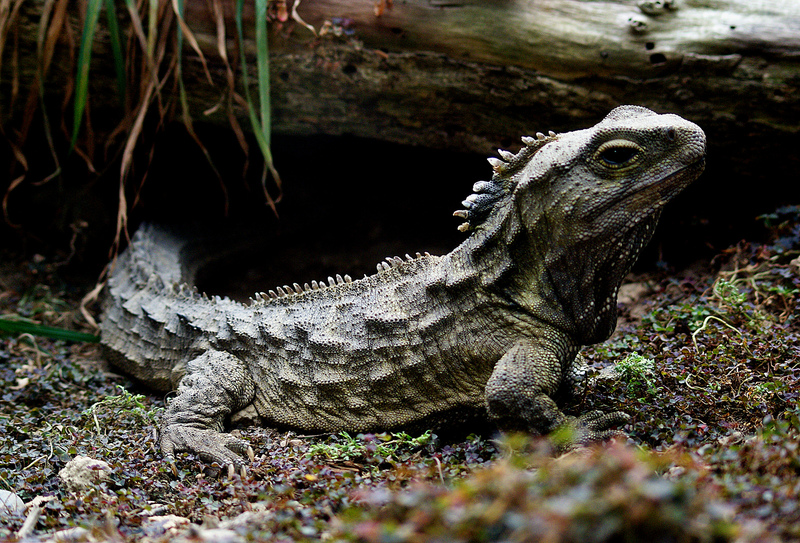 Tuatara photo by Bernard Spragg on flickr, public domain. Posted in Blog, Extreme Survivors, tuatara and tagged Extreme Survivors, New Zealand, tuatara.